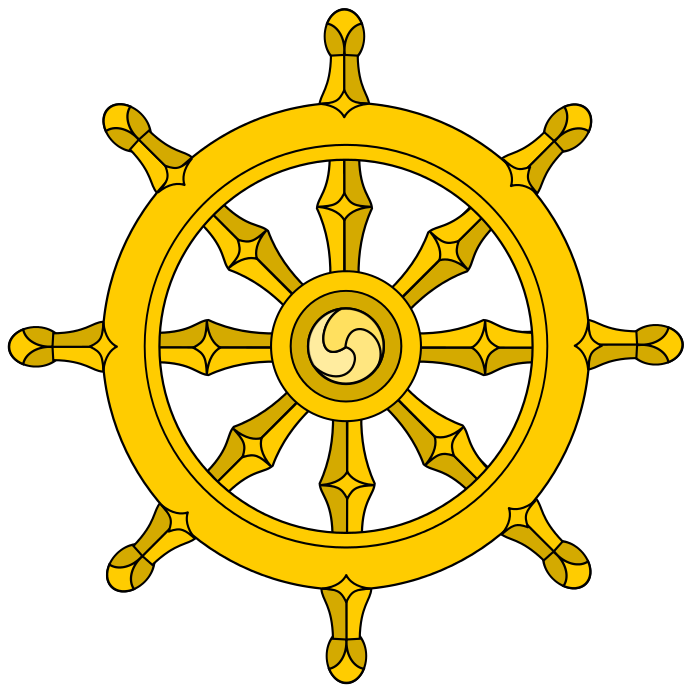 The UUFD Buddhist Study Group meets twice monthly on the 1st and 3rd Sundays of the month (beginning in June 2015) for a brief meditation period from 12:00-12:20 , followed by discussion beginning at 12:30 p.m. (Some dates are adjusted due to holidays and other church events -- see the church calendar for dates and times.) This is not a class. There is no teacher and no planned curriculum. As a group we will choose books or topics to cover, and members of the group will study and present. We may also take advantage of videos or other media to study topics of interest. You may come for just the meditation, just the discussion, or both. The group is open to anyone. You do not have to be a member of the congregation, be a Buddhist, nor plan to become a Buddhist to join us.